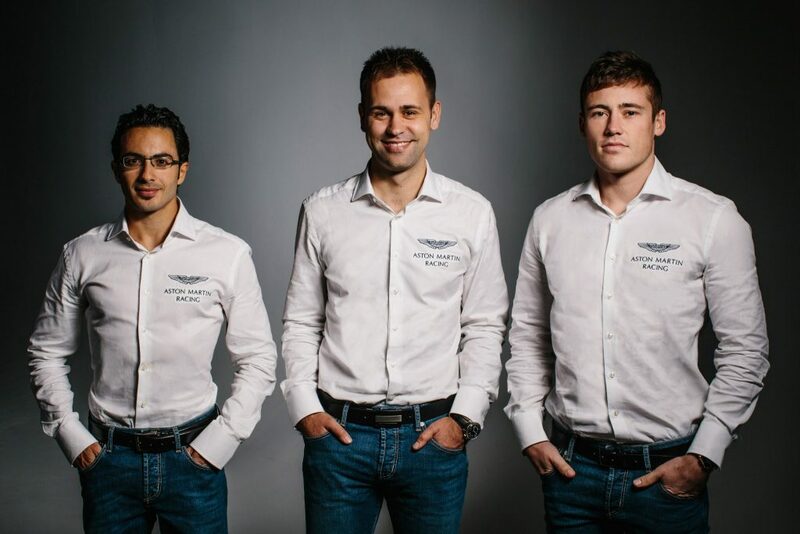 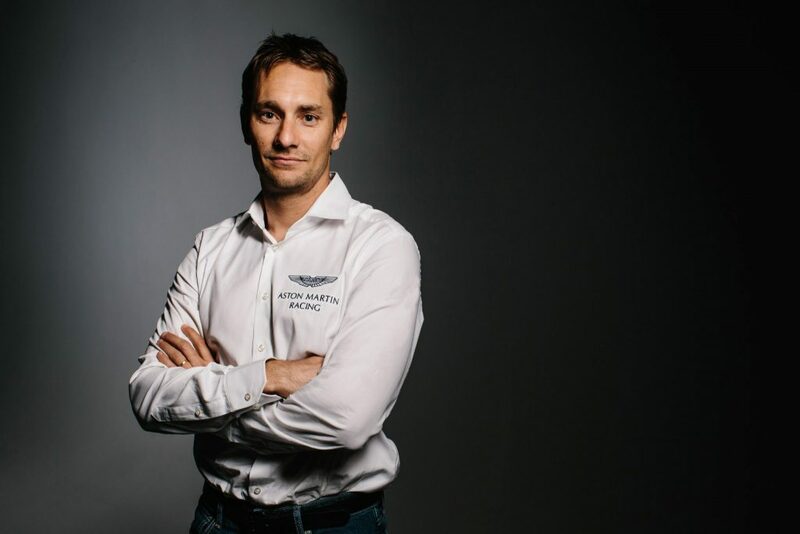 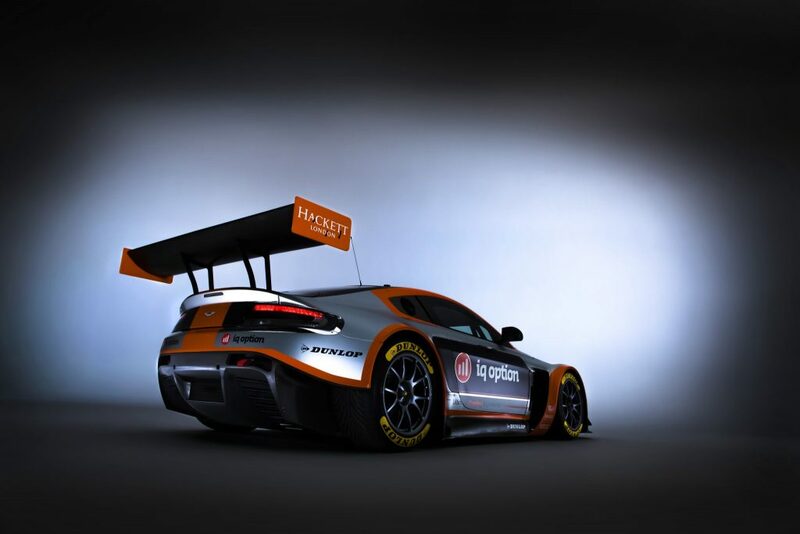 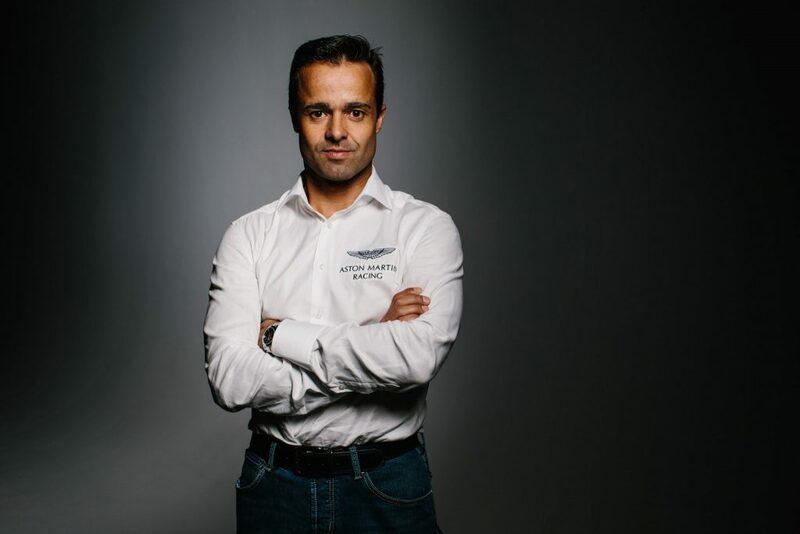 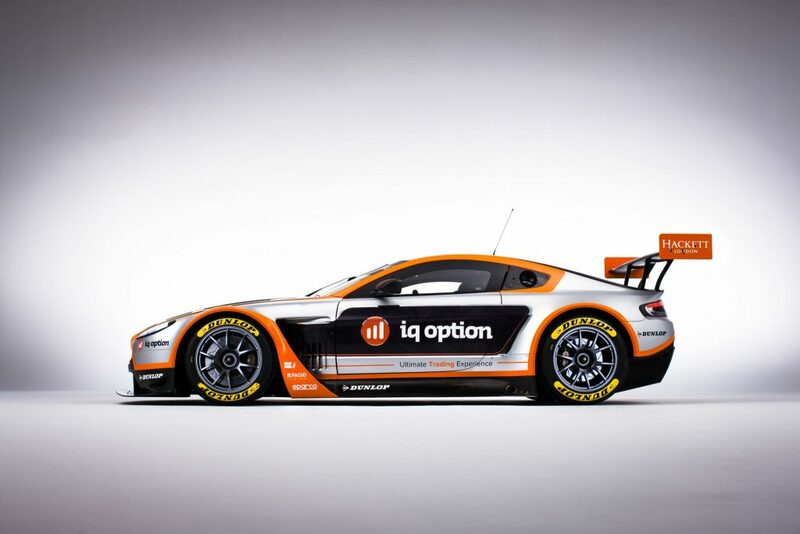 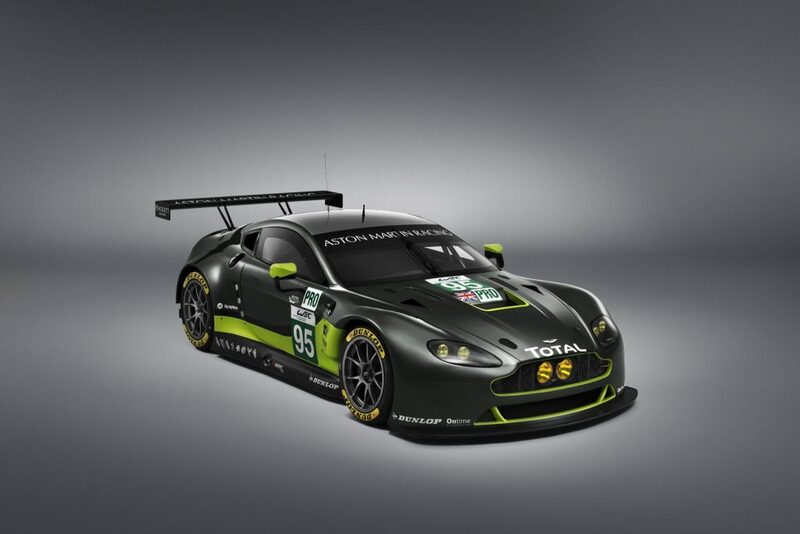 While the action promises to be exhilarating on the track, Aston Martin Racing is also pleased to announce an exciting new collaboration with French energy specialist TOTAL. 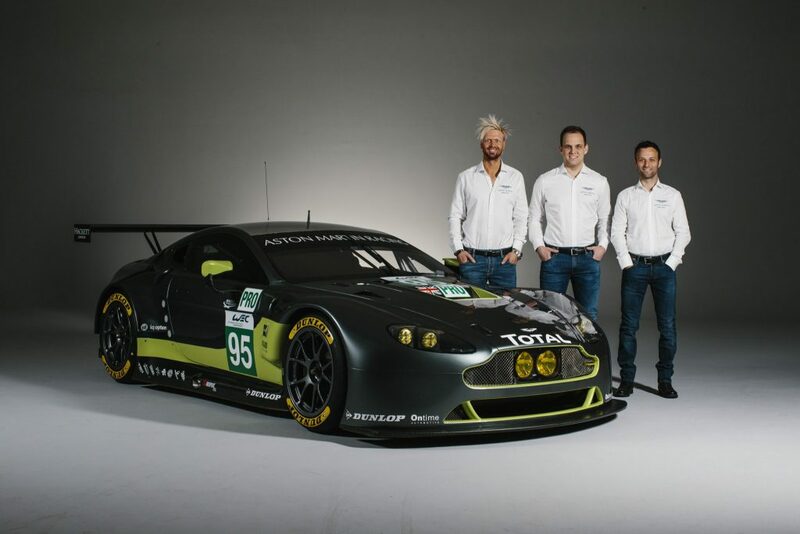 Joining the team for the 2016 season,TOTAL will provide technical support both at the factory and each round of the WEC season. 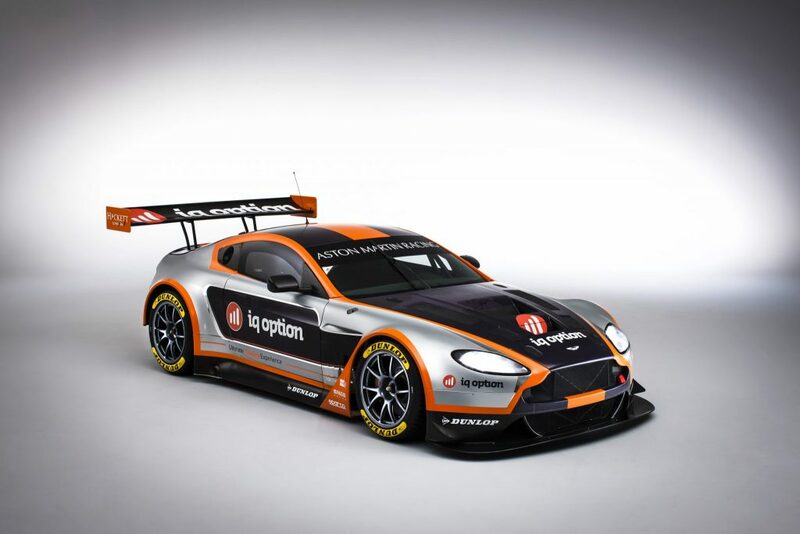 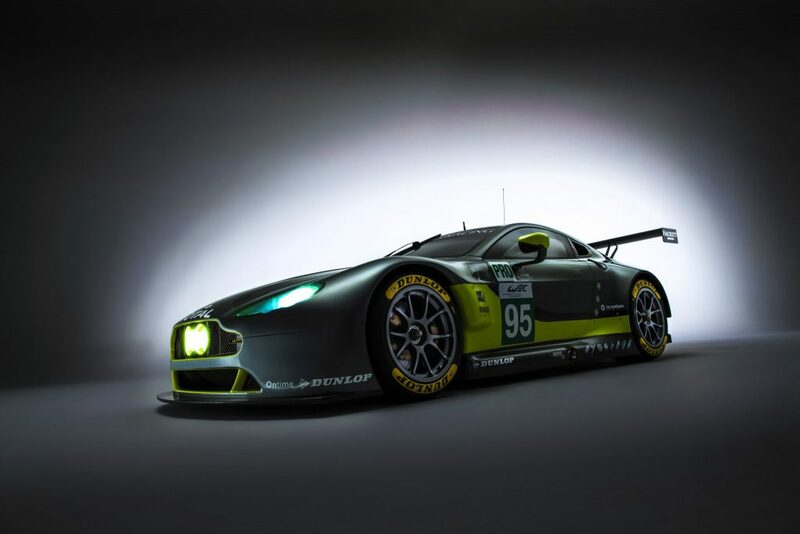 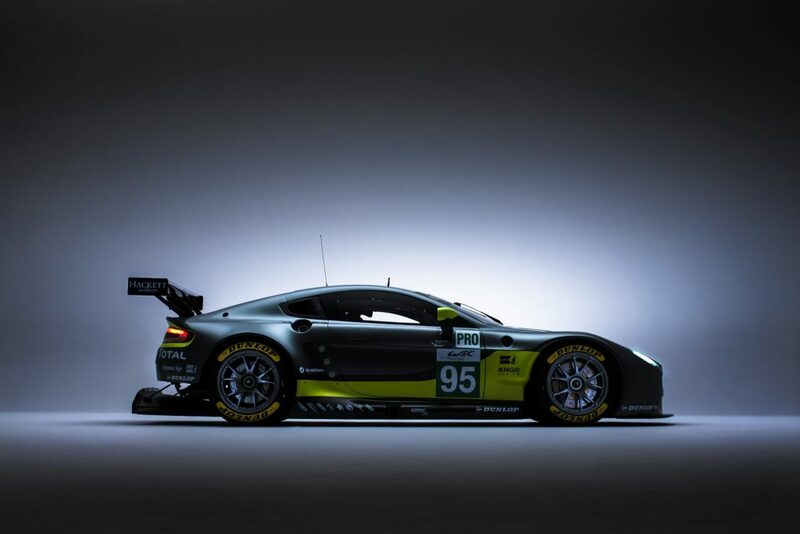 Boasting over 60 years of knowledge and research in automotive fluids, TOTAL’s branding will also feature as part of the V8 Vantage GTE’s distinct new ‘Stirling Green’ livery; a shade shared with the brand’s most select sports cars.